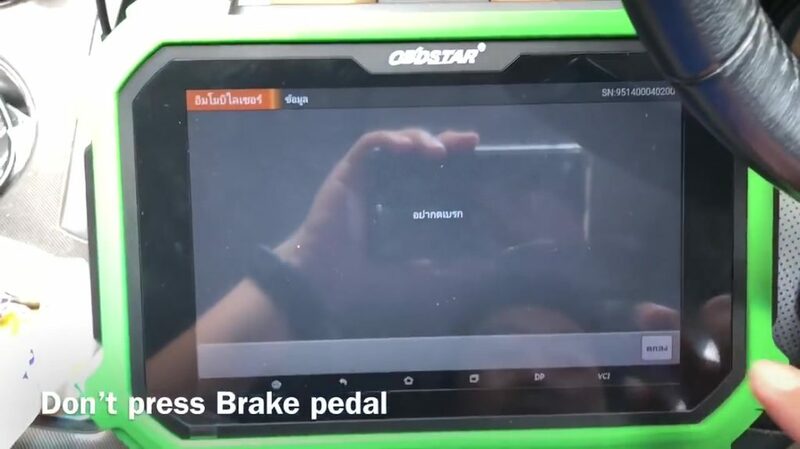 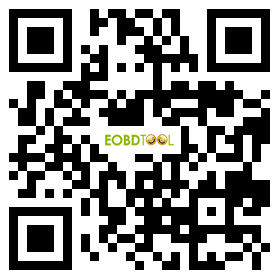 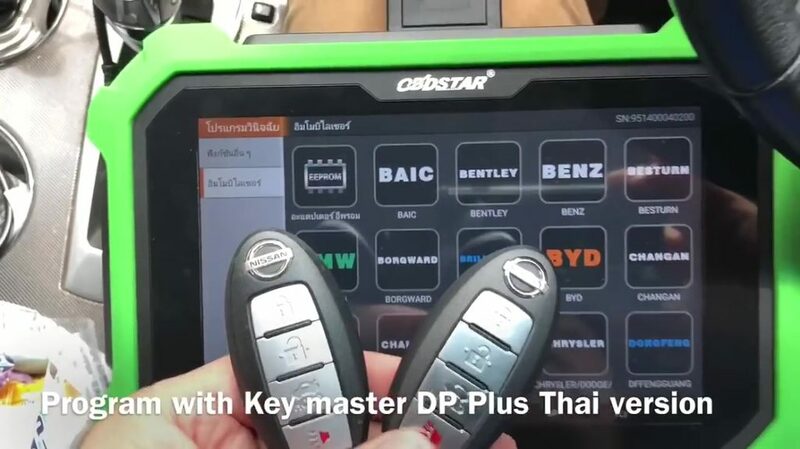 OBDSTAR DP Plus is tested working flawlessly to program smart remote Nissan Teana 2014 (L33) via OBD. 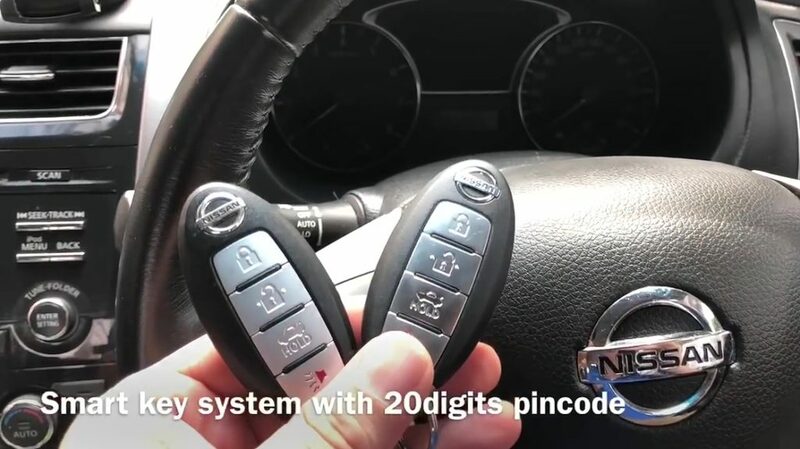 Smart key system with 20digits pincode. 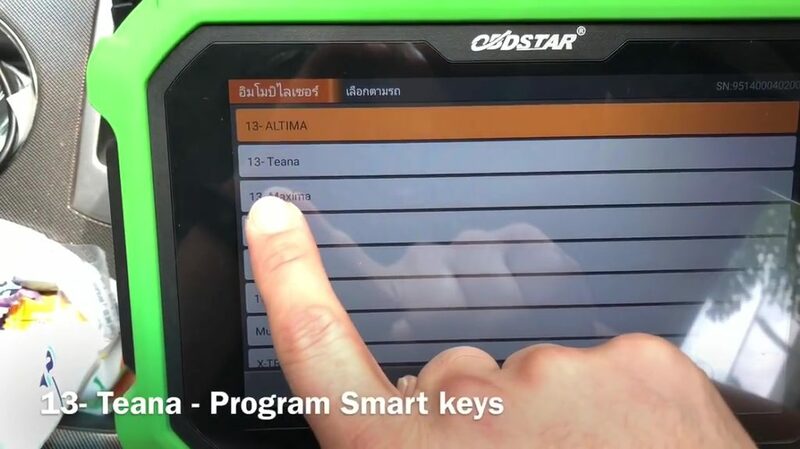 Program using OBDSTAR DP plus. 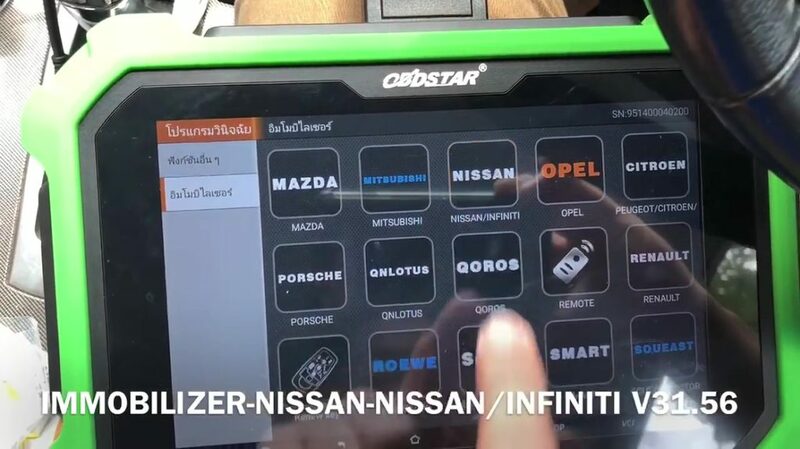 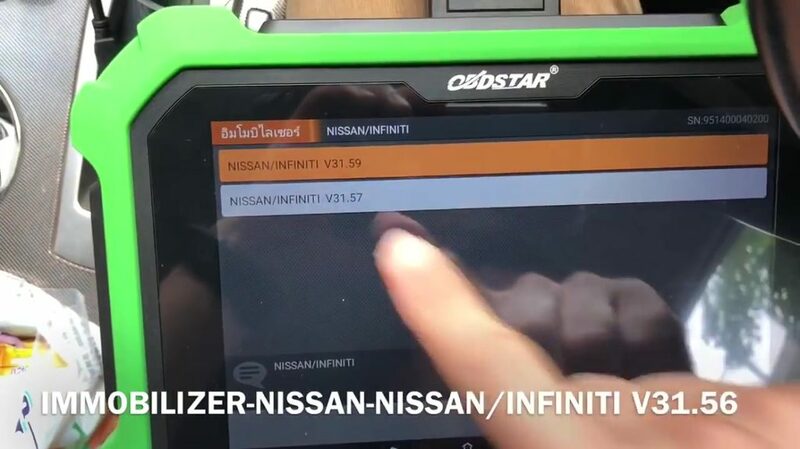 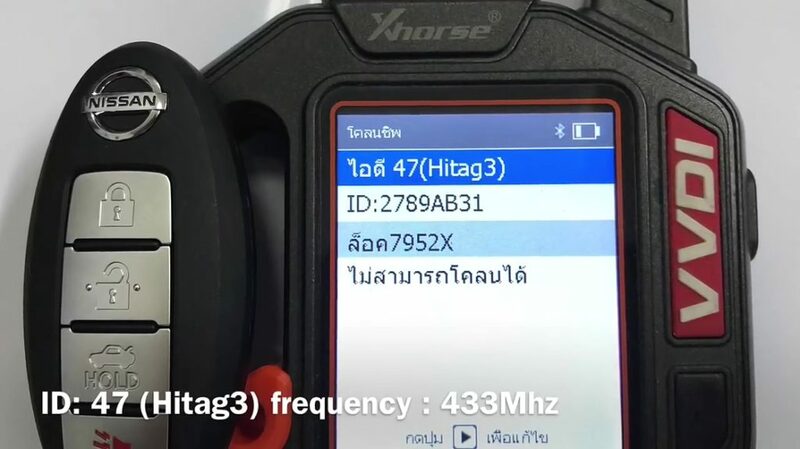 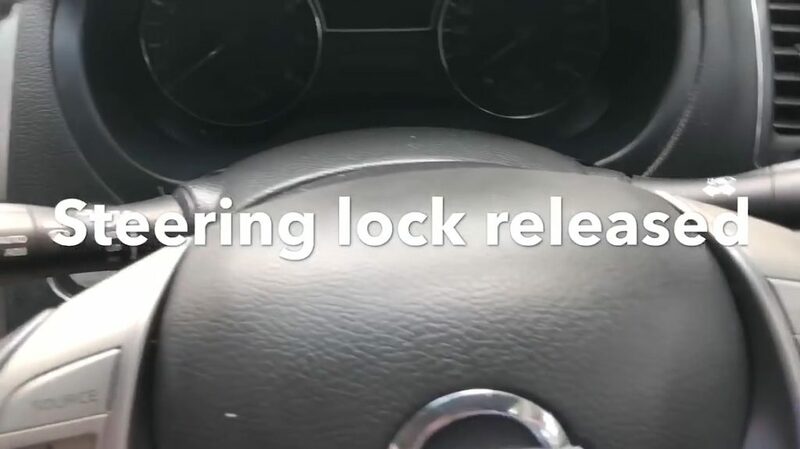 Tap “Immobilizer” – “Nissan” – “Nissan /Infiniti V31.56”. 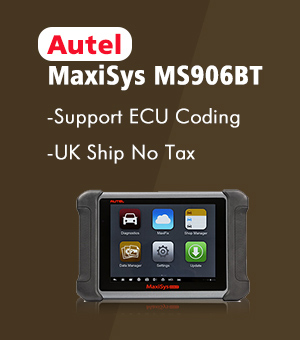 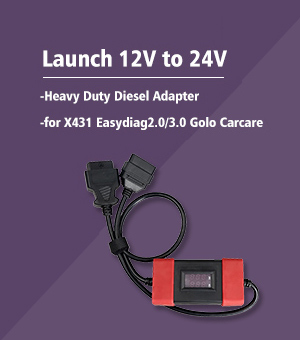 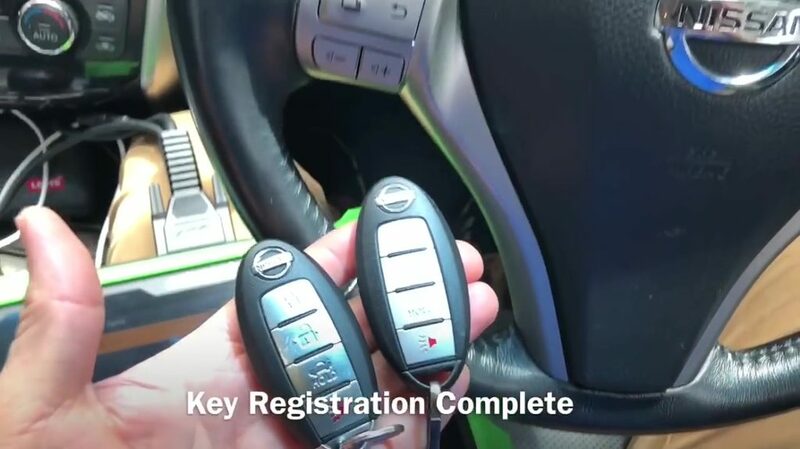 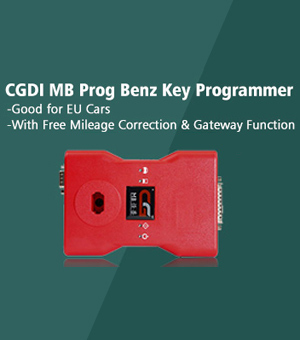 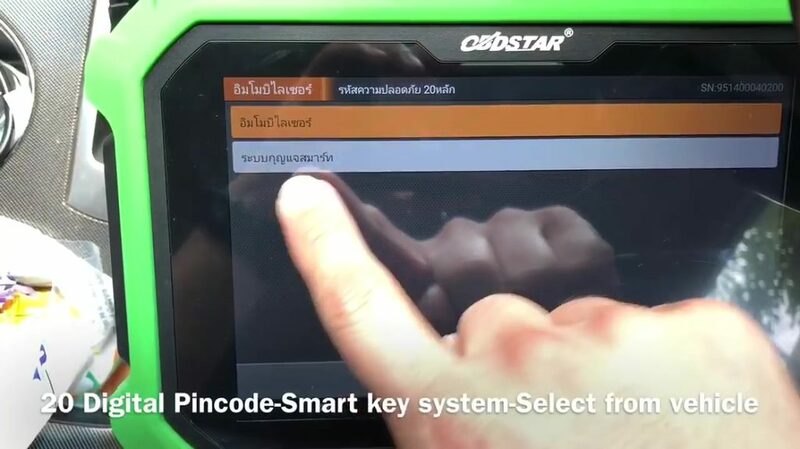 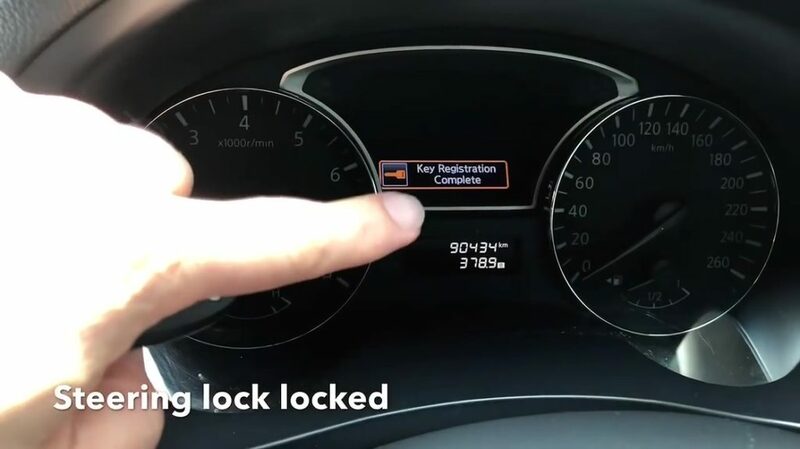 20 digital Pincode -Smart key system- Select from vehicle. 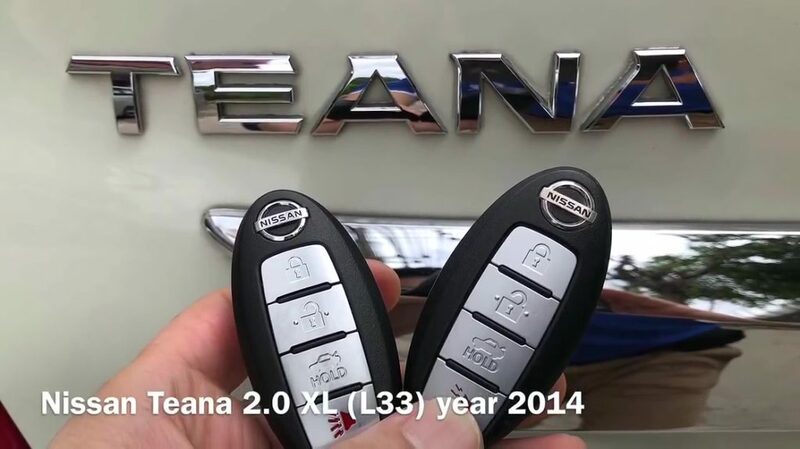 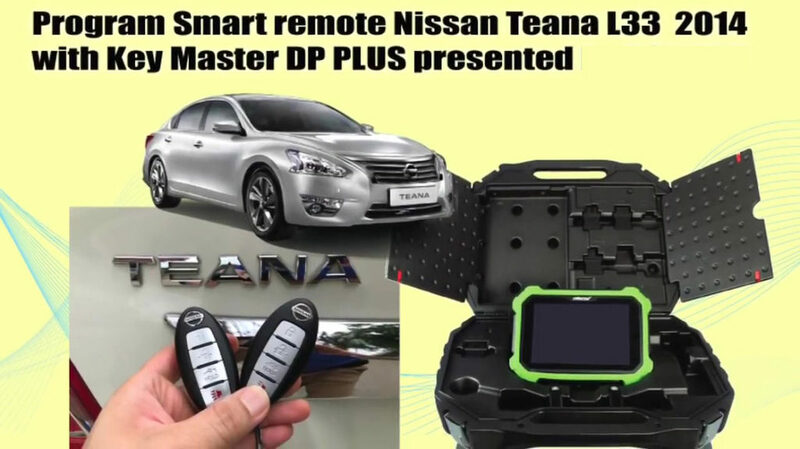 13 – Teana – Program smart keys. 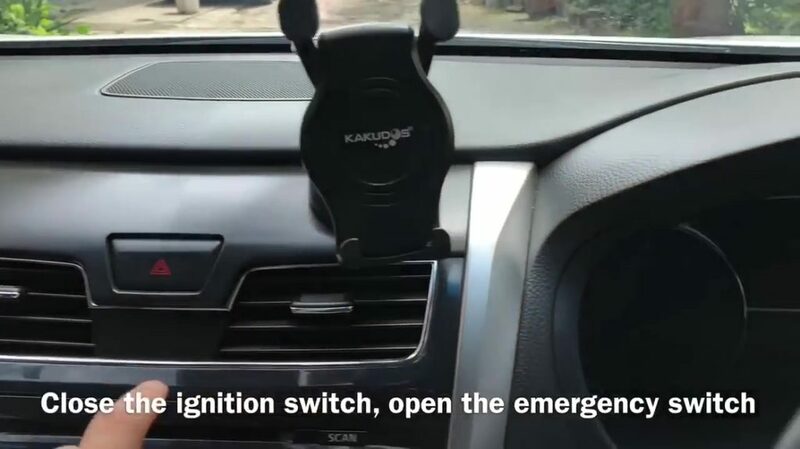 Close the ignition switch, open the emergency switch. 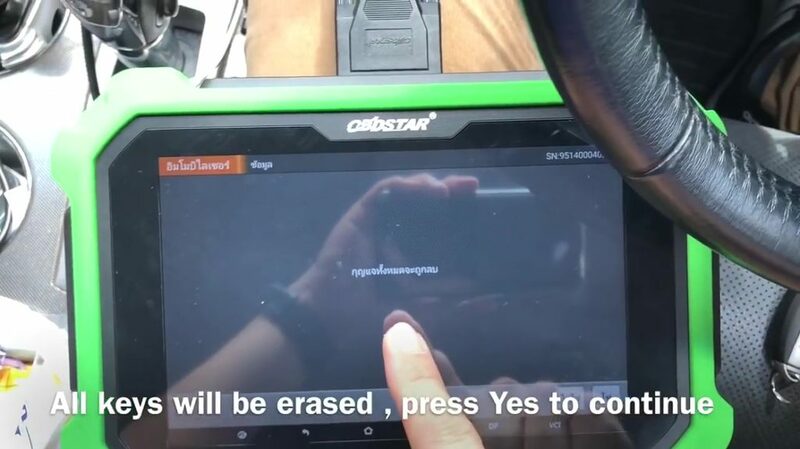 All keys will be erased, press Yes to continue. 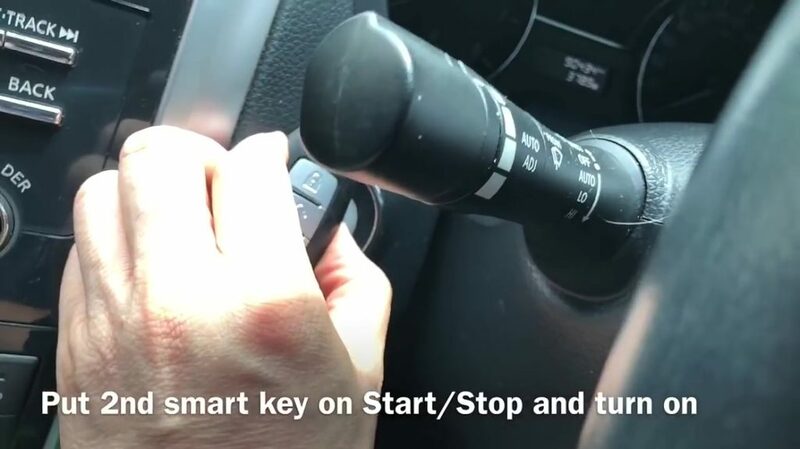 Put to start / stop button and turn on. 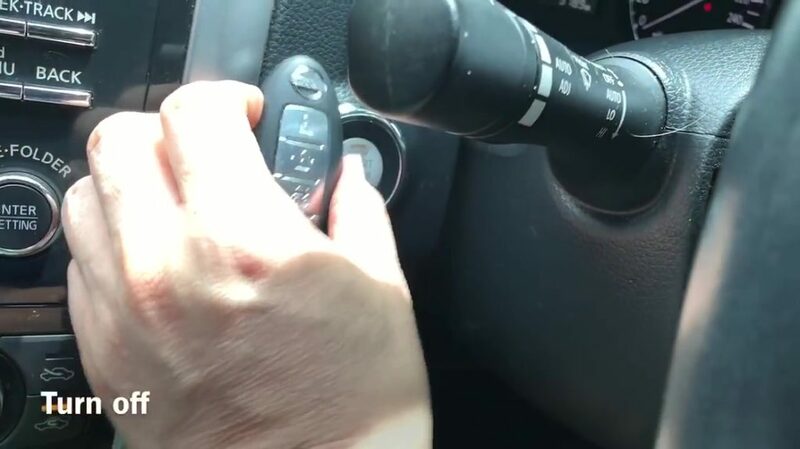 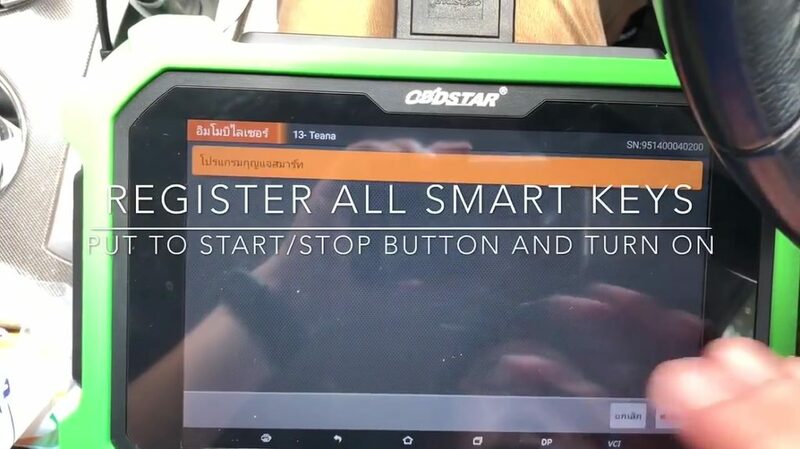 Put 1st smart key on Start /Stop and turn on. 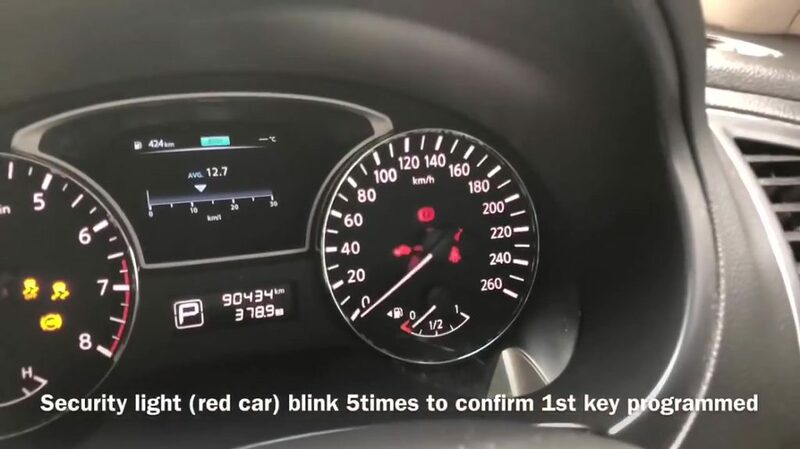 Security light (Red) blink 5 times to confirm 1st key programmed. 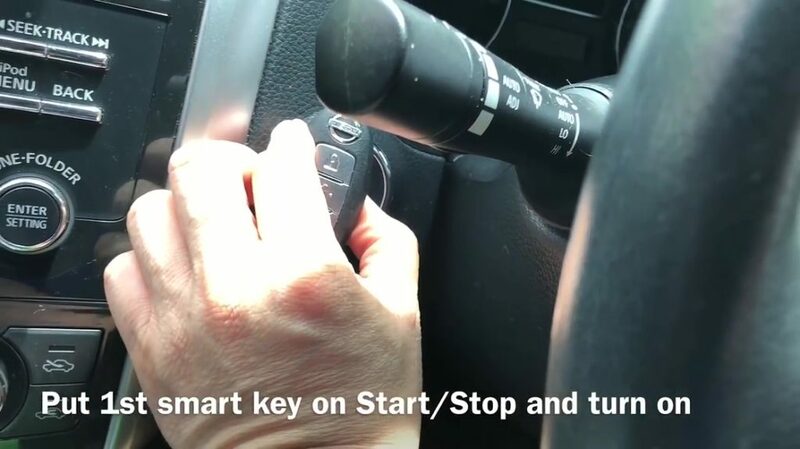 Put the 2nd smart key on Start /Stop and turn on. 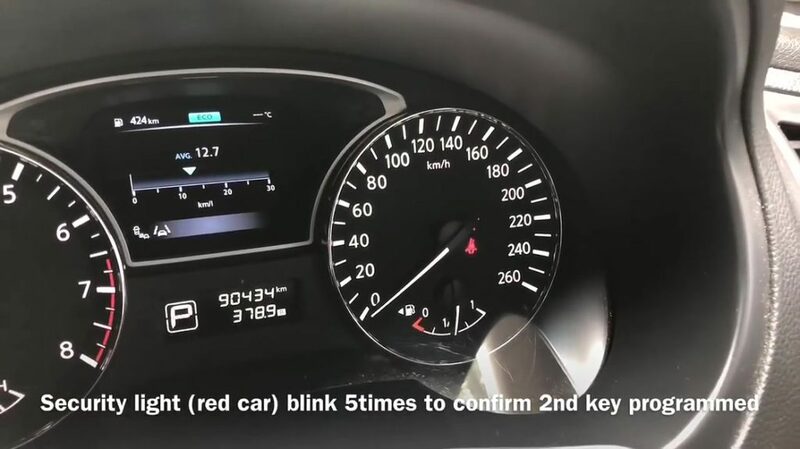 Security light (Red) blink 5 times to confirm 2nd key programmed. 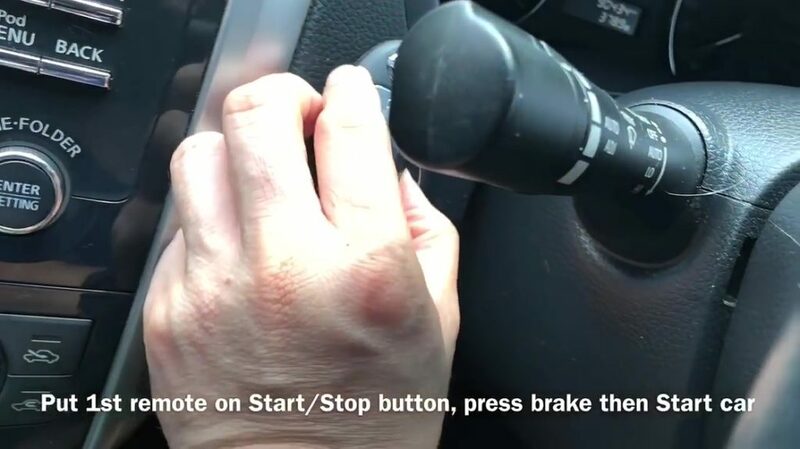 Put 1st remote on Start / Stop button, press brake then Start car. 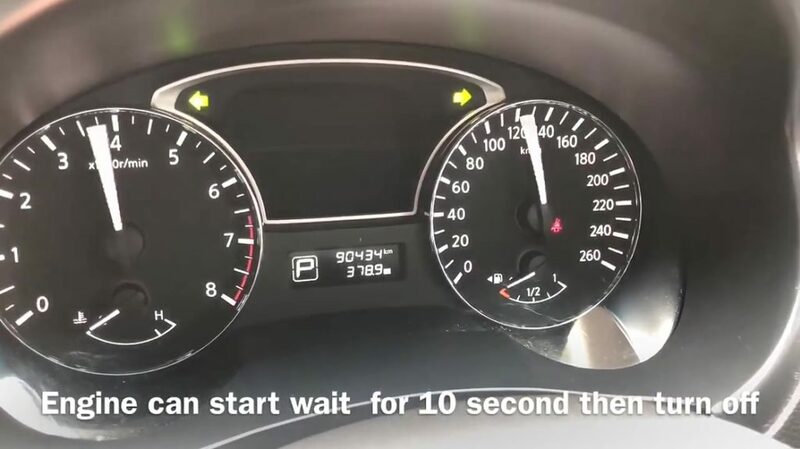 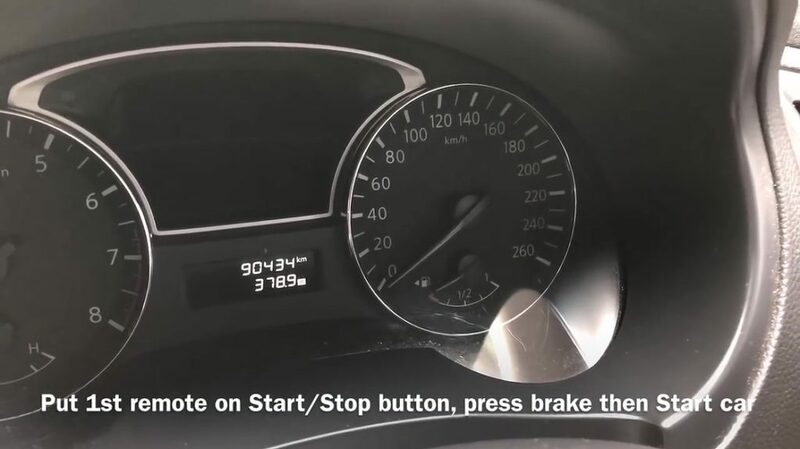 Engine can start, wait for 10 seconds then turn off. 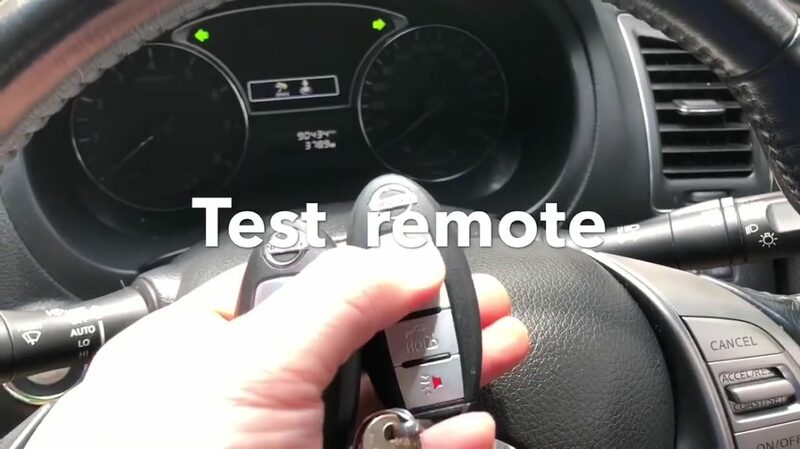 Test remote if it works.